Who are the top dividend payers? 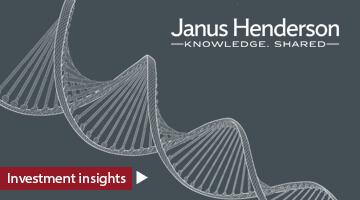 Jane Shoemake, Investment Director in Henderson's Global Equity Income Team, provides a summary of the latest findings from the Henderson Global Dividend Index - Henderson's quarterly study of the dividend trends from the 1,200 largest firms by market capitalisation from around the world. Nothing in this video is intended to or should be construed as advice.